Login for complete graphic service. Select Page Home Litho Printing - Business Cards - Booklets - Brochures - Calendars - Compliment Slips - Christmas Cards - Desk & Note Pads - Envelopes - Flyers - Folded Leaflets - Letterheads - Label Printing - Menus - Merchandise Printing - Bookmarks - NCR Printing - Packaging - Postcards. - Posters - Screen Printing Sign Printing Banners Printing Direct To Substrate Exhibition Graphics Fabric Printing Wall & Poster Papers Window Vinyl Wrapping Vinyl Vinyl Lettering Vinyl Printing Clothing Suppliers Vehicle Decals Display Signs Safety Signs DIY Suppliers Sign Making Vinyl Lettering Online Contact Us. 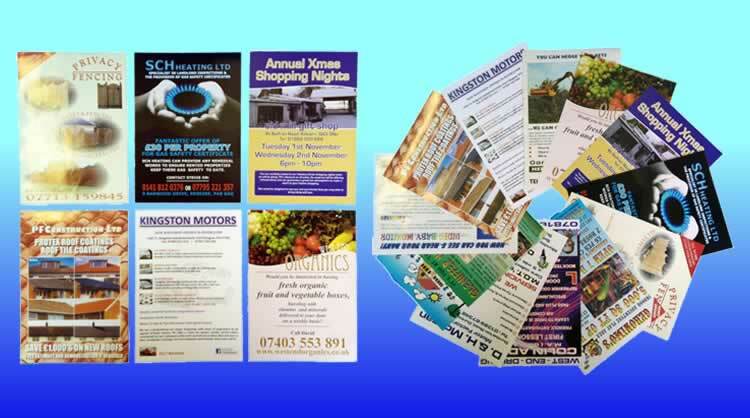 Low cost recycled leaflet printers of high-quality printed recycled leaflets for offices, schools and individals, fast low-cost recycled leaflet printing with next day UK delivery. Secure online ordering and order tracking services. 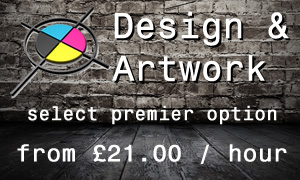 Design - Artwork - Copying - Digital - Sign - Label - Banner Printing Services UK. Become a client to save on print. Since 1984, Double Image Designs Ltd founded by identical twin brothers have been supplying both small and large companies with a complete graphic design and printing service for stationery printing, leaflet, brochure and flyer printing as well as promotional incentives. 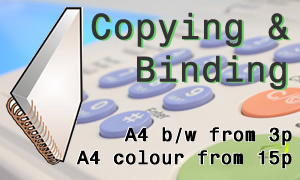 We also offer a online duplication, lamination and colour copying service. 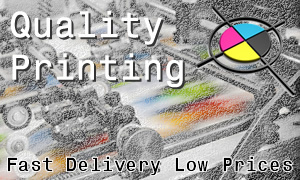 As competitive printers we can lithography print business stationery, business cards, letterheads, envelopes, leaflets, brochures and menus. 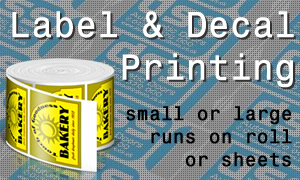 We also screen print and digitally print at any size up to A0. If you want to make savings you can do so, by ordering from our full range of display and shop signs including road and safety signs. We also digitally print vinyl and sign panels and garment print a massive range of clothing.